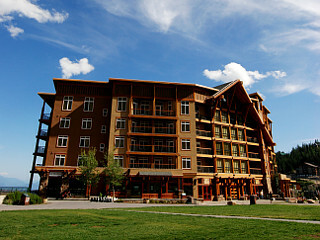 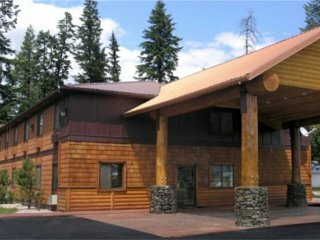 From budget to luxury in Sandpoint, Idaho we will help you find the perfect place for your family vacation, romantic getaway or business trip. 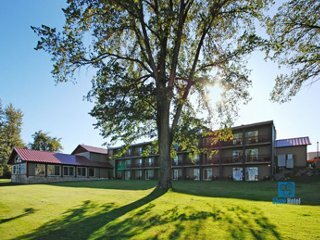 Based on your criteria, we've searched hotels and motels and found 8 places to stay that match your request. 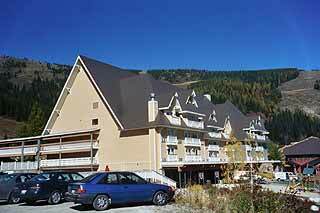 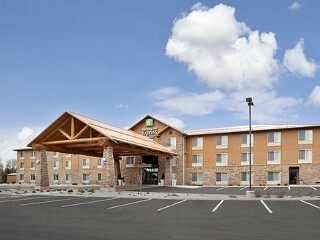 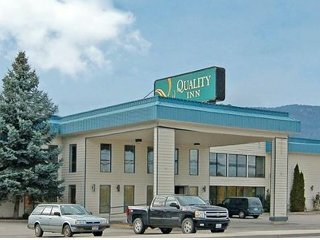 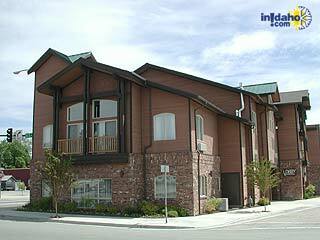 Popular Sandpoint hotel and motel are On Lake Pend Oreille, Lake Pend Oreille Access, On Mirror Lake, On South Side of Lake Pend Oreille, Slopeside - Schweitzer Mountain, Downtown Area, In Hope. 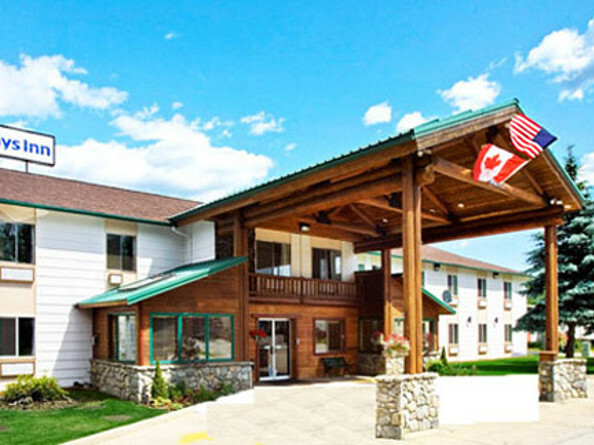 View all Sandpoint locations and welcome to the neighborhood!